Some original music CDs need to be protected from damage because you can’t even measure their value. They are so precious so creating backup copies is a great solution. 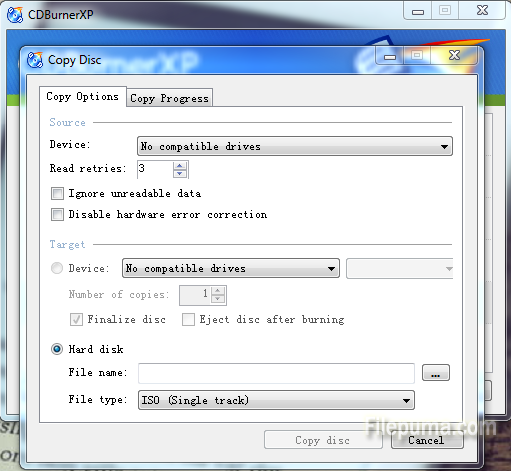 Here is an instruction to see how to copy a CD with CDBurnerXP. 3. A pop-up menu will appear going to show you the source and destination CD/DVD drive(s). Accept the default settings. 4. Insert your original music CD in the CD/DVD drive and click the OK to start copying the audio tracks. 5. When the music CD has been temporarily copied onto your hard drive, eject the CD and insert a blank CD-R.
6. On the burning options screen, you could choose a burn speed (the slower the better). 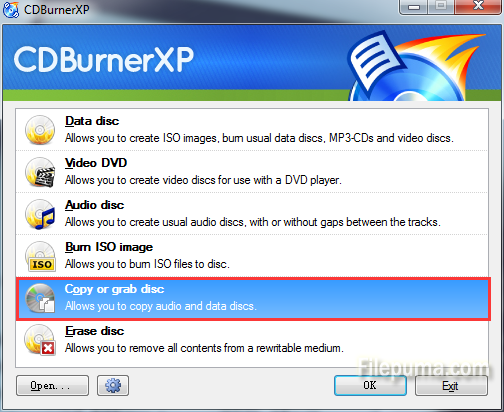 Click the Burn Disc button to start the copying process.